Athiya Shetty is Bollywood’s upcoming actress and she is celebrating her 26th birthday today. The actress has just started her career but she is not taking anything for granted. The diva has said that she wants to spend her birthday by working. 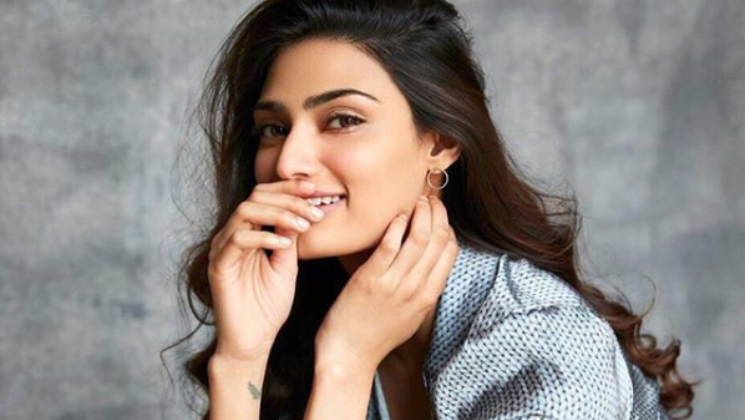 Athiya Shetty took to Instagram and shared images. 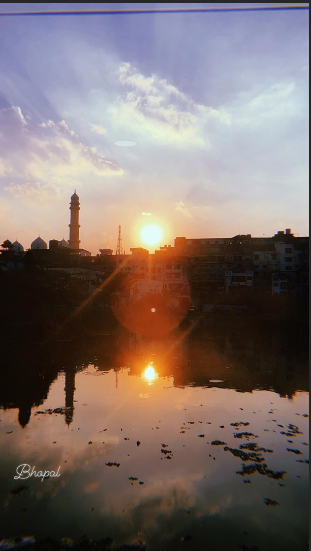 Athiya is currently in Bhopal and will be shooting for the film ‘Motichoor Chaknachoor’ with actor Nawazuddin Siddiqui. Athiya Shetty had made her debut with another debutant Sooraj Pancholi in ‘Hero’. The film was produced by Salman Khan, but failed to make much of an impact at the box office. The daughter of Suniel Shetty is still learning her ropes and is hoping for further success. 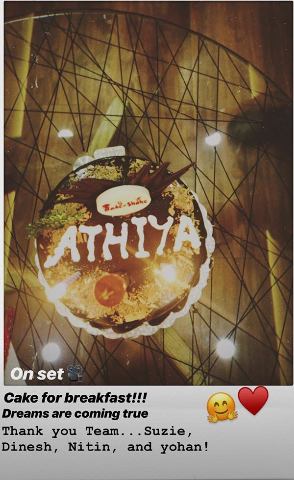 Athiya Shetty’s commitment on her birthday shows her dedication towards work. We wish Athiya a very happy birthday and wish her all the best!